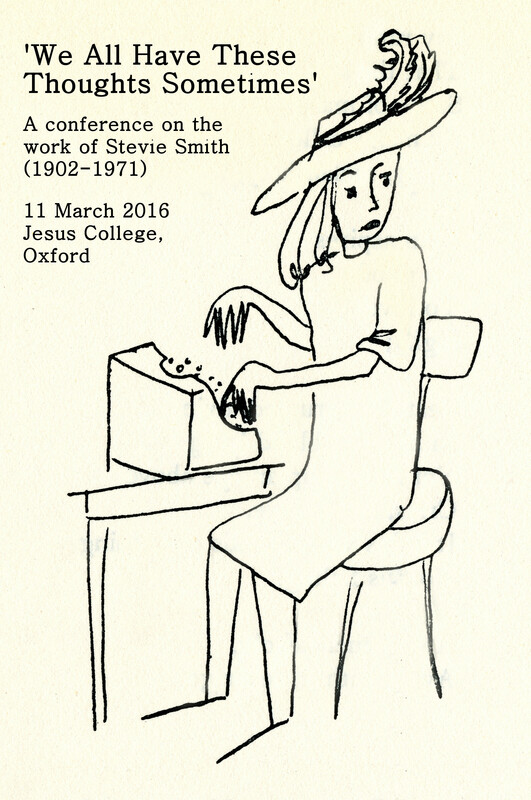 Most of the letters by Stevie Smith I’ve seen, so far, have been written in the 50s and 60s. My research has turned up a lot of back-and-forth about publication rights, translation, performances at festivals – and very little about her actual writing. Which is why yesterday’s visit to Trinity College, Oxford, was so exciting. Trinity has three letters from Smith, all addressed to Robert Nichols. All are dated 1936, immediately after the publication of Novel on Yellow Paper. Smith is thanking Nichols for his interest in the book – and sharing insights into her work, at the same time. I’ve been very busy this summer, visiting archives across the UK to look at their holdings of Stevie Smith manuscripts. Most of Smith’s materials are in the University of Tulsa (which I’m hoping to visit next summer), and those in the UK are quite scattered. I don’t mind. It’s a nice excuse to visit different cities. So first on my list was Leeds, a city which I’d never visited before.